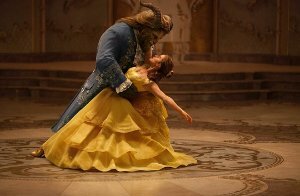 Disney’s second live-action version of one of their classic animated films has ruffled feathers in some parts of the world, thanks to an inter-racial kiss and a brief gay scene. 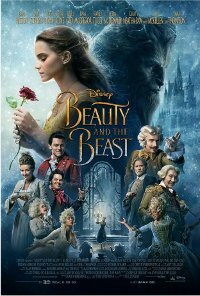 The storyline should be familiar: Belle, a bright, beautiful and independent young woman is taken prisoner by a beast in his castle. Despite her fears, she befriends the castle’s enchanted staff and learns to look beyond the Beast’s hideous exterior and realize the kind heart and soul of the true Prince within. This film is releasing in 2D, 3D, 3D IMAX and 4DX, this is the 3D IMAX version.